Top of the Morning: Actress Kaye Abad is Engaged! 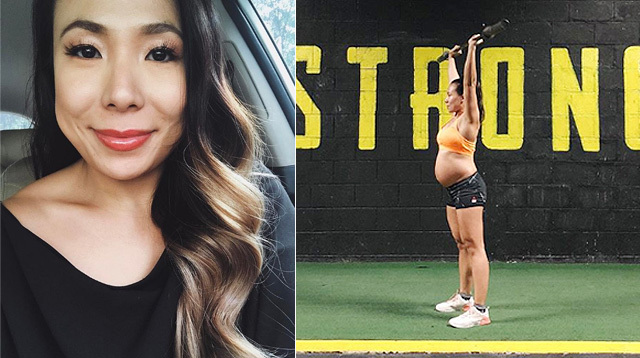 Plus, Heart already has a chosen name for baby, woman gives birth live on Facebook, and more! 1. Kaye Abad and Paul Jake Castillo are engaged! 2. 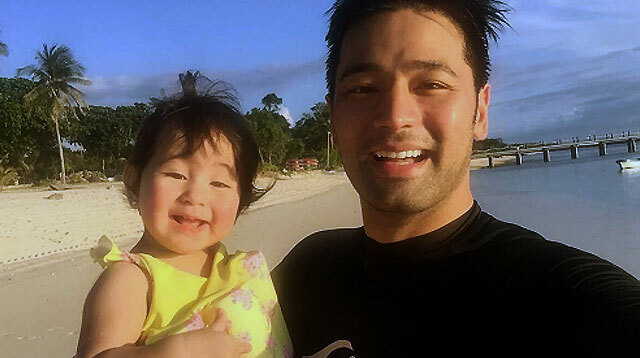 Why did Vicki Belo and Hayden Kho decide to have a baby? 3. Heart Evangelista wants a baby boy, already has a name!